It’s difficult for consumer brands to stand out in the English market. Consumers are bombarded with messages, ads and products across the major mediums. But it’s not like that in the Spanish market. Most local TV markets have at least 4 local TV stations to watch, and that doesn’t include the independent channels and cable TV. If you want to get your brand in front of these consumers, you need to saturate the media. However, most local TV markets only have two Spanish news organizations – Telemundo and Univision. There are fewer choices for Spanish speakers. And in many local markets, including Miami, Phoenix and Los Angeles, more people watch Univision on any given night than the other local English stations. 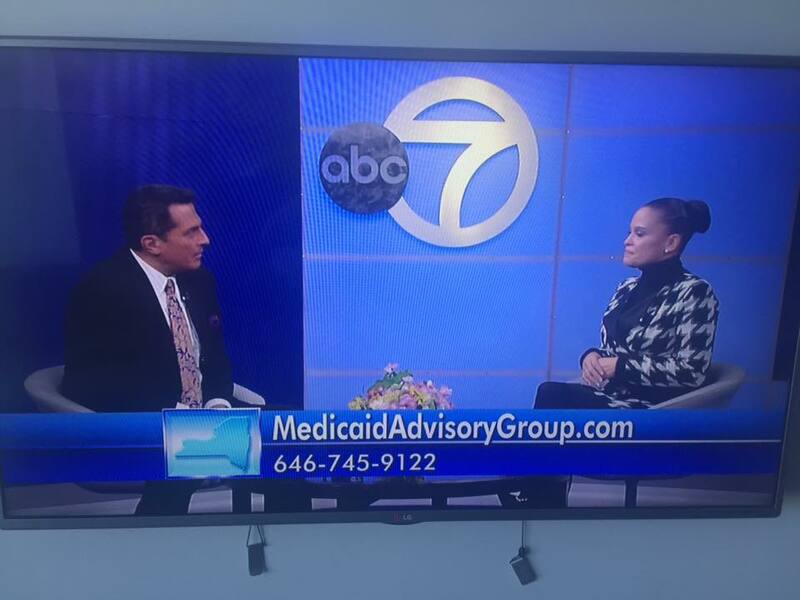 On Wednesday, MACIAS PR secured the following TV segment for our nonprofit client on Univision 41 in New York. The client told me their organization received over 100 calls from consumers, asking for more information on their educational program. The New York Post is one of the most influential newspapers in New York City. It traditionally sets the agenda for local news. During my time with CBS and NBC in New York, the New York Post was the newspaper read in the morning meetings. Yes, producers and reporters read the New York Times, Daily News, Newsday, Wall Street Journal. But in the morning meeting, they mostly discussed stories in the New York Post. I spoke with a potential client from a family office yesterday and he asked me about videos. Do I think they are helpful? How do we leverage videos for more exposure? How can videos help his brand? Google doesn’t reveal much about its search algorithms, but it does admit websites with videos get higher priority with their search engine. So how do you leverage videos into content that other news sites will pick up? MACIAS PR frequently organizes panels and events for our clients in finance, healthcare and tech. In the video below, you can see a hedge fund panel that MACIAS PR hosted for fund managers and service providers. But others who didn’t attend that hedge fund forum also got to see and hear this panel after a hedge fund site published these videos. Over the holidays, I was fortunate enough to travel with my wife to Hong Kong, Thailand and Singapore. New York City is a great place to work and live. As a media strategist, we’re in the center of it all. However, it’s important to get perspective from around the globe on what is truly important in life. Yes, MACIAS PR understands the importance of publicity for our clients. If we don’t secure media placements and publicity for our clients, our entire team understands the ramifications. 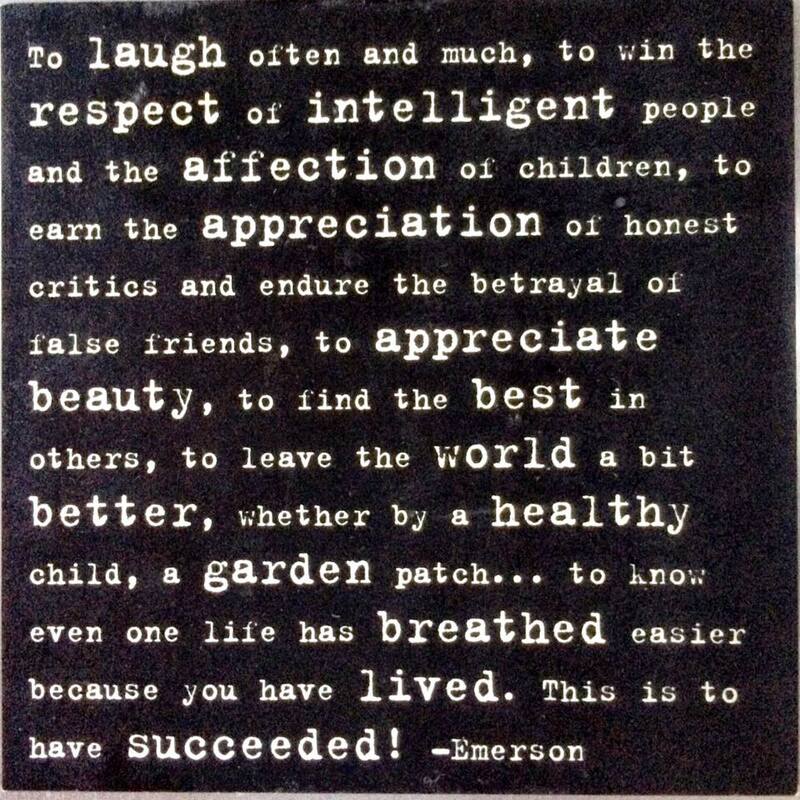 But success is not always as easy to define in life, especially in the rat-race of Manhattan. There is always a larger PR firm around the corner that can eat you up. And, there will always be a younger, ambitious journalist who decides he can make a better path for life by pivoting to PR. Which brings me to the caption at the top of this blog. When it comes to successful PR campaigns in technology, healthcare or nonprofits, the best PR campaigns put people first. Thought leadership can be an effective method for positioning your brand as a leader in tech and healthcare. More likely than not, you have some level of expertise in your industry. Thought leadership communicates that expertise to the outside world, growing your brand in the process. MACIAS PR helped secure a targeted thought leadership editorial for a nonprofit client in last week’s St. Louis Post Dispatch. The editorial spoke directly to readers on how our nonprofit partner is helping the community. It also provided an unfiltered story on their services. The St. Louis Post Dispatch is the fifth largest newspaper in the Midwest, and is the 26th largest newspaper in the country. On a daily basis, the newspaper reaches more than a quarter of a million readers – in print alone. Many nonprofits struggle to raise money, and this is an area where thought-leadership can help with your brand. Corporations are frequently wary of attaching their brand to nonprofits that haven’t proven themselves in the community. Thought-leadership reinforces how the media recognizes your business as a credible leader. This thought leadership placement in the St. Louis Post Dispatch also helped raise the profile of their services in the community. And the corporate partner, Boeing, received public credit for investing in the community with this nonprofit. If you want to reach an educated and influential group of thought-leaders, you need to target the Sunday morning news programs. Their viewers are the most educated, informed – and typically business leaders, according to Nielsen. MACIAS PR recently secured a TV segment for our healthcare client in this highly-sought after time frame. It aired on “NY Viewpoint” on WABC-TV in New York. This TV interview allowed the CEO to sell her Medicaid and Medicare services directly to business owners and consumers. (You can watch that Sunday morning segment by clicking here). The 10-minute segment introduced our client’s services, and explained how they help people with Medicaid manage their medical bills. WABC is the most watched news station in the larger New York area. This air time would have cost thousands of dollars had it been placed as a TV commercial. Instead, the client got to tell her story directly to an engaged and captive audience. Hispanics are the fastest growing demographic yet they are frequently overlooked as a consumer market when it comes to PR. The US Census Bureau says there are currently more than 57 million Hispanics in the United States, yet this group of consumers only has only two major sources for national news – Univision and Telemundo. Yes, there are smaller, local and cable outlets – like CNN en Espanol and Azteca – but those news organizations don’t have the same reach. If you get your product or service on Univision or Telemundo, you’ve effectively reached roughly half of the Hispanic market. Do you get better results results working with a large or boutique PR firm? A larger PR firm will show up with a big team and visual PowerPoints, but don’t be misled by their side show. Large PR firms are notorious for over-promising and under-delivering once they win the account. Larger PR firms will prioritize your business based on the size of your budget. Unfortunately, smaller tech startups or local businesses won’t get the dedicated resources or attention unless they are paying more. Equally important, your strategy at a large PR firm is more likely to come from an inexperienced publicist. At MACIAS PR, the strategy always comes from the founder of the firm. It’s like having an Executive Producer on your team. Clients deal directly with an experienced media strategist while the rest of the team assists with execution. It’s one of the reasons why MACIAS PR consistently delivers media placements for its clients. (Here’s a look at what MACIAS PR delivered in the 4th quarter of 2017). 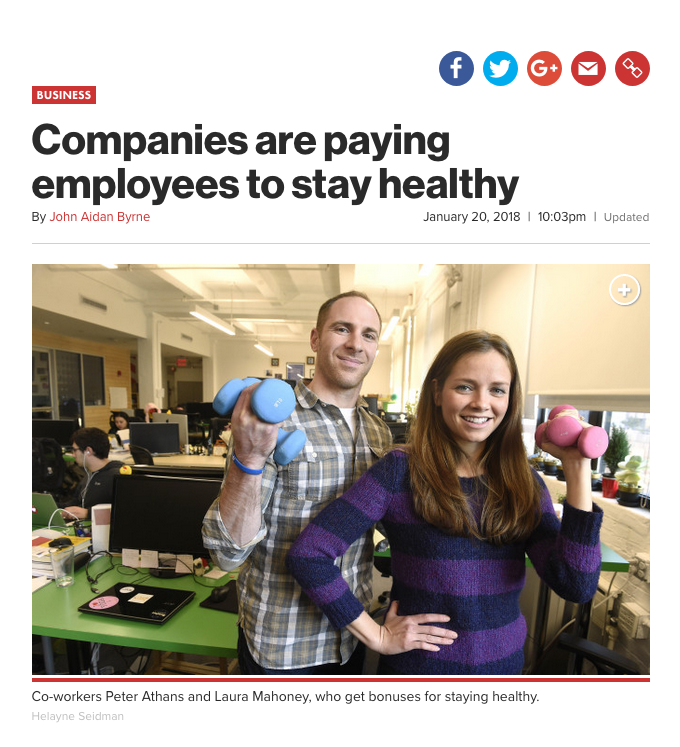 NEW YORK, January 3, 2018 (Newswire.com) – The top tech and healthcare PR firm — MACIAS PR — has released its quarterly media report, detailing the coverage it secured for clients from October to December 2017. In the fourth quarter, MACIAS PR secured news stories and TV segments with 7 On Your Side in Washington, D.C., PIX 11 Morning Show in New York, News 12 in New Jersey, Channel 11 in Pittsburgh, the New York Post, Home Business Magazine, Metro New York, American Journal of Managed Care, Mobihealthnews, Digital Journal and others. The NYC PR firm also placed a thought leadership editorial in Forbes, where its financial client gave business owners advice on alternative lending options. Are you planning an event and would you like to get the media to attend it? MACIAS PR has helped raise the profile of many events – and in different markets – via the media. Our team secured live, local news coverage for our client events, and we placed stories in the local newspaper. Our strategy designed these campaigns with the intention of driving more attendees to the event. There is a strategy behind every successful event promotion that lures the media into attending. But before I go into event publicity, let’s discuss an effective PR event that the media covered and why it worked so well.